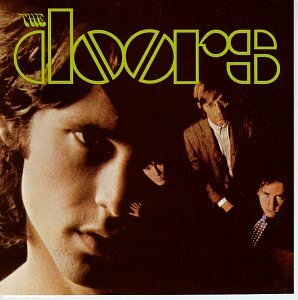 The first image on the page is for The Doors - The Doors, followed by the original. Also check out the most recent parody covers submitted to the site. okay, even though i've heard it before.Me and my friend had this idea once that Jim morrison was not really dead, just fronting a band called "the windows". it was funny at the time.